The Lizzie Borden story is so well-known, it's hard to believe there is much new that can be said about it. In this masterful account of the legal maneuverings that followed the two brutal murders, Cara Robertson refracts the impact of these heinous crimes through the prism of a late-nineteenth-century society that was even more concerned with social status than we are now. Put simply, this was the O.J. Simpson trial of its day. 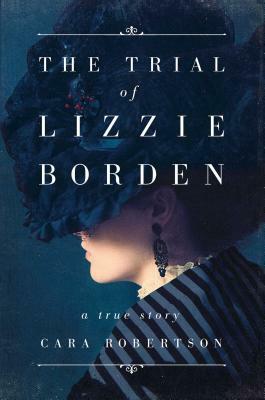 Robertson has added a fascinating new dimension to the story of the Borden murders, and The Trial Of Lizzie Borden leaps to the front rank of books about this uniquely American crime.